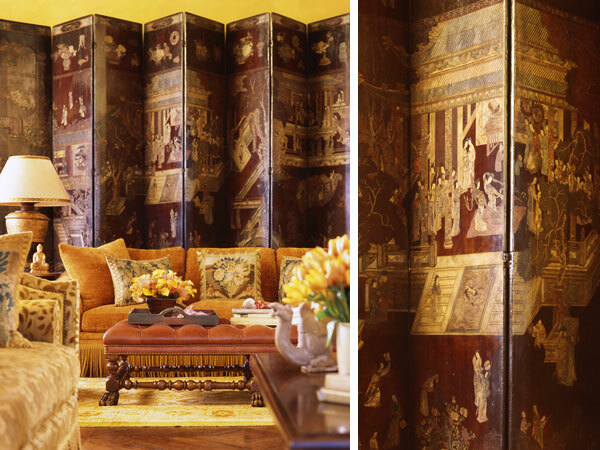 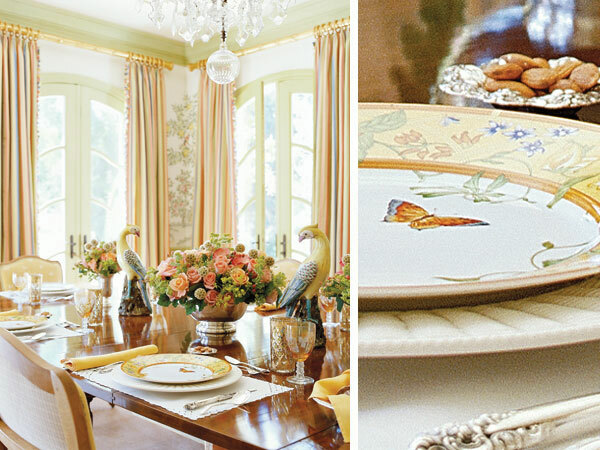 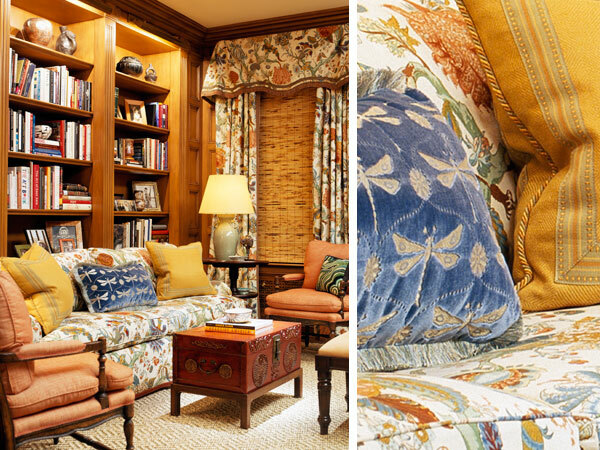 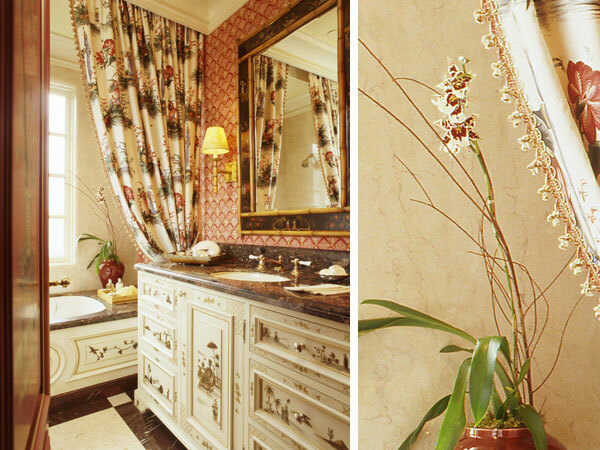 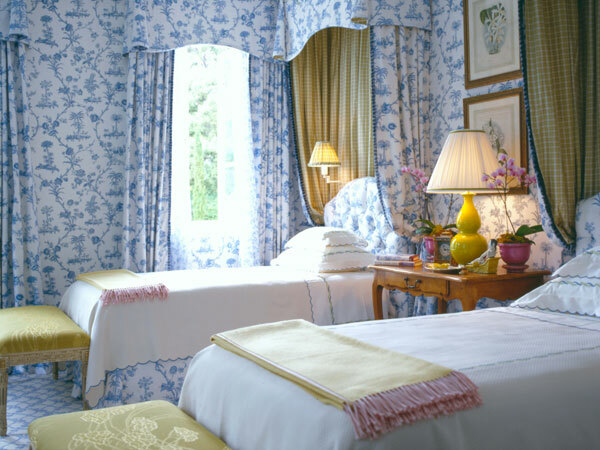 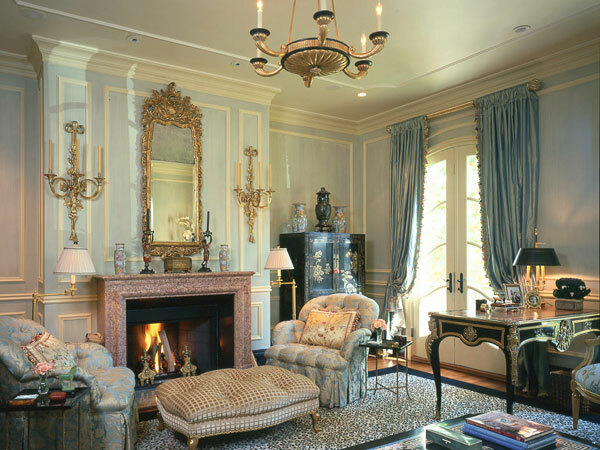 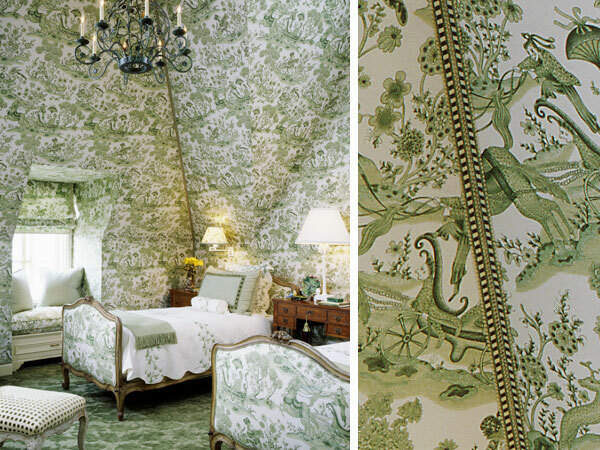 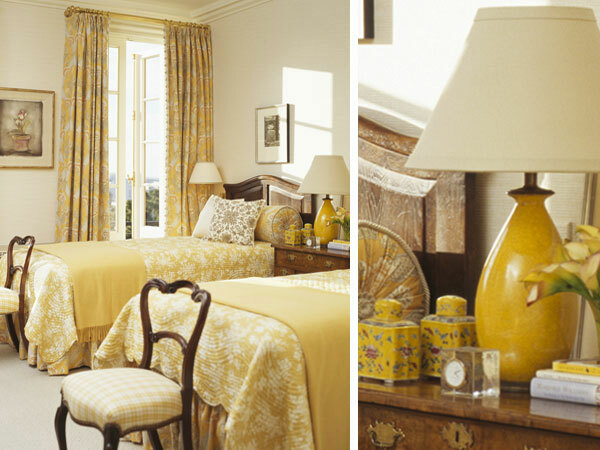 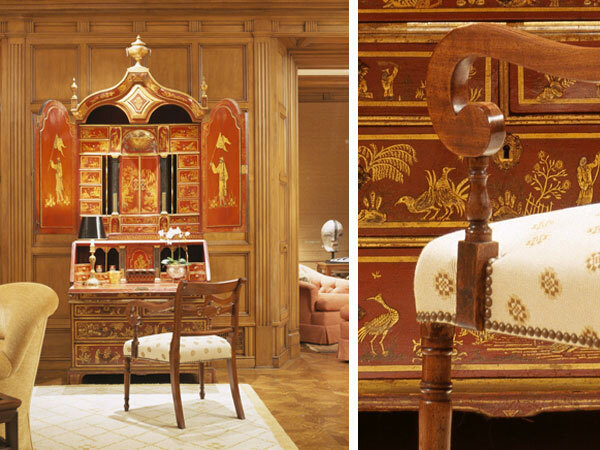 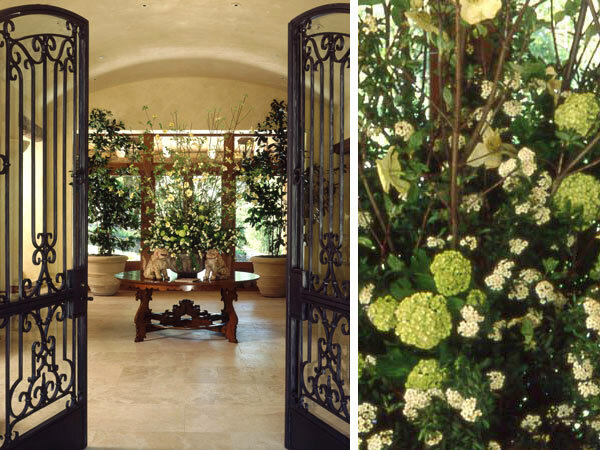 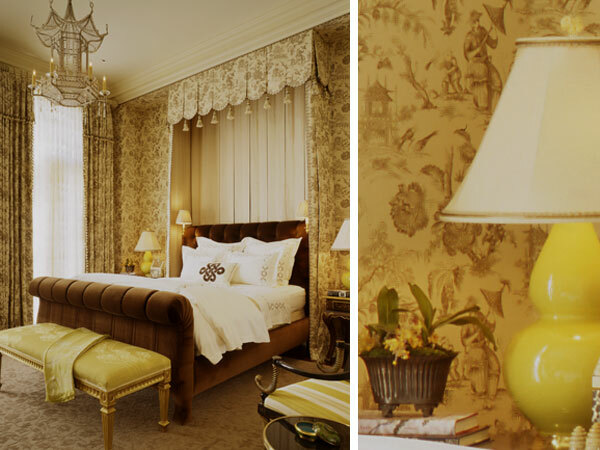 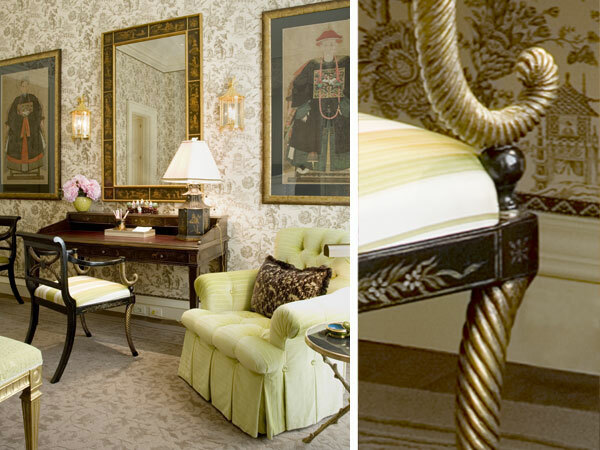 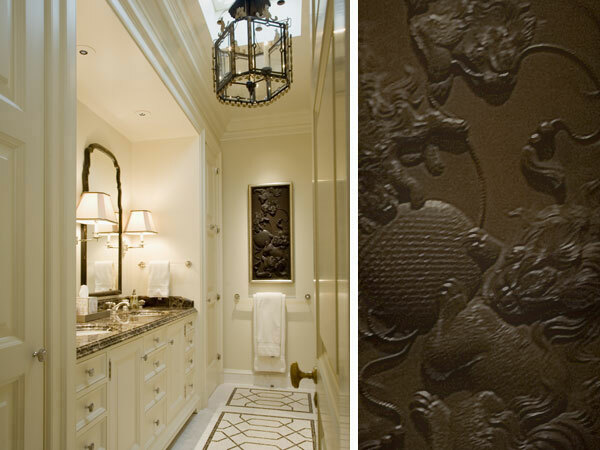 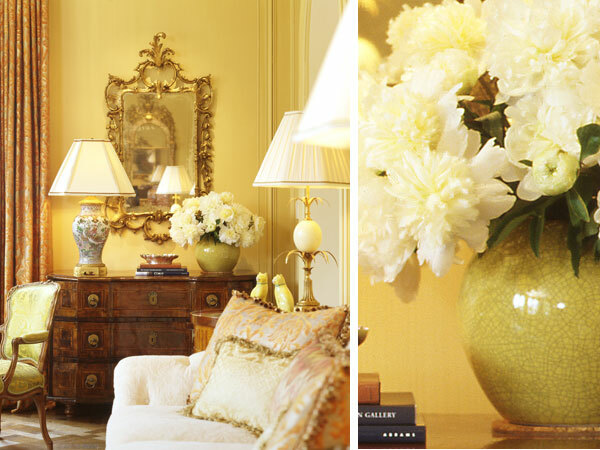 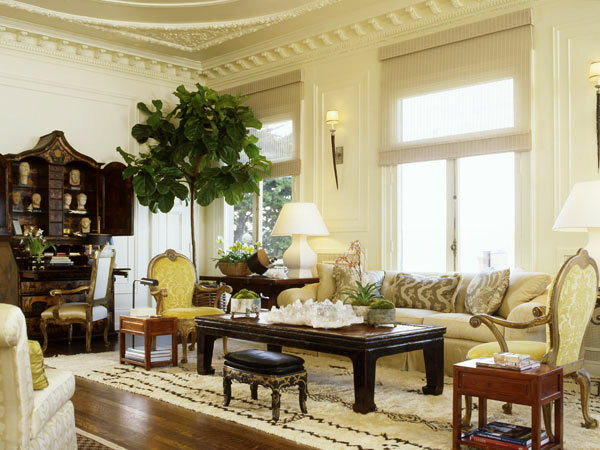 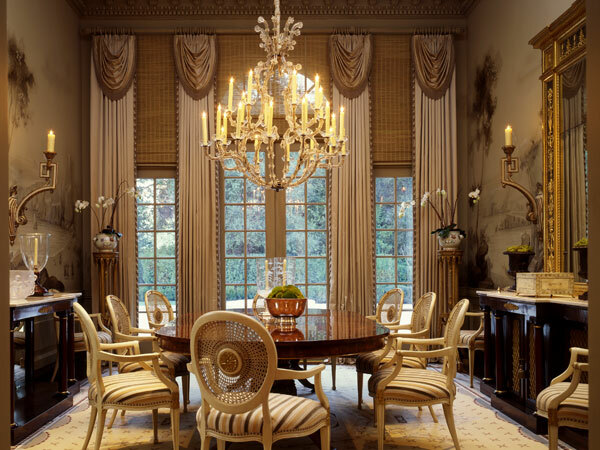 Here is a master class in the use of classic Chinoiserie by the design team of Suzanne Tucker and Timothy Marks. 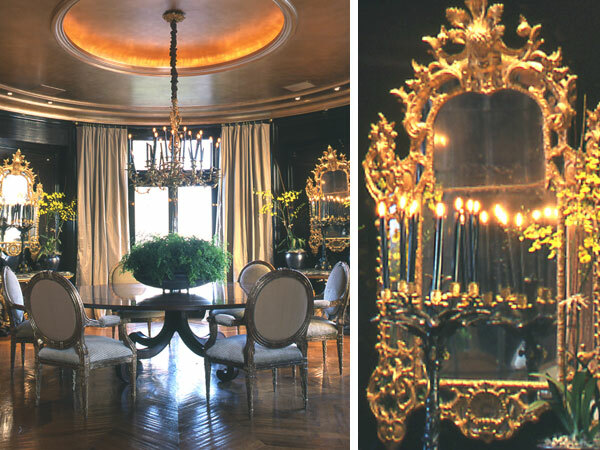 They have been one of my absolute faves ever since I discovered them a few years ago...classic timeless uber elegant interiors, so beautiful! 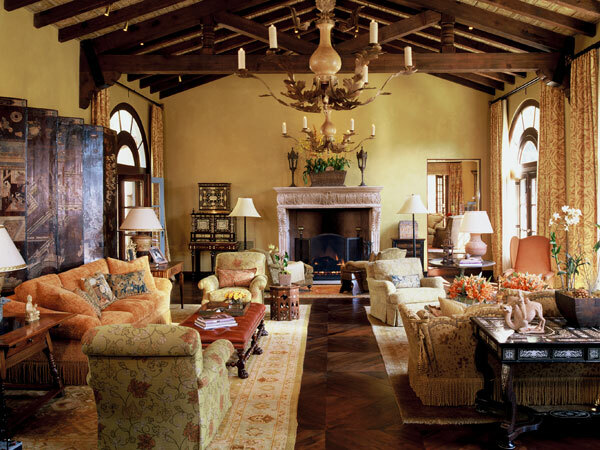 Absolutely BREATHTAKING interiors. 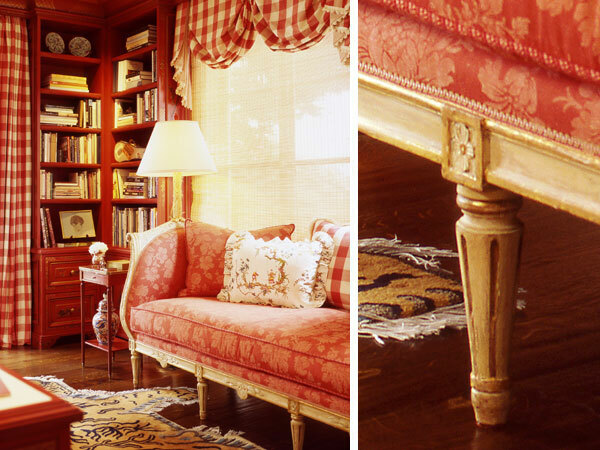 That red kitchen ALWAYS stops me in my tracks, no matter how many times I look at it! 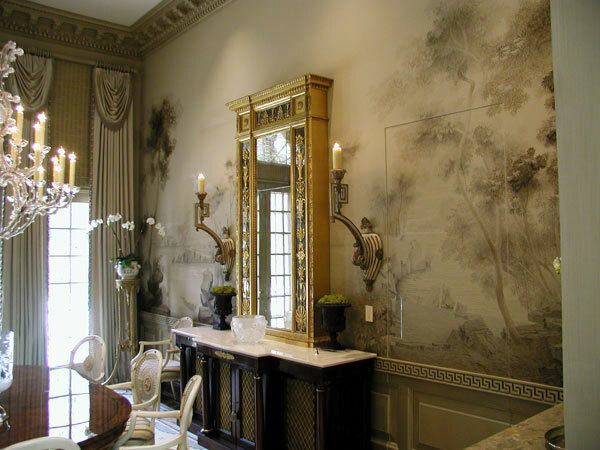 Isn't Suzanne the most talented person? 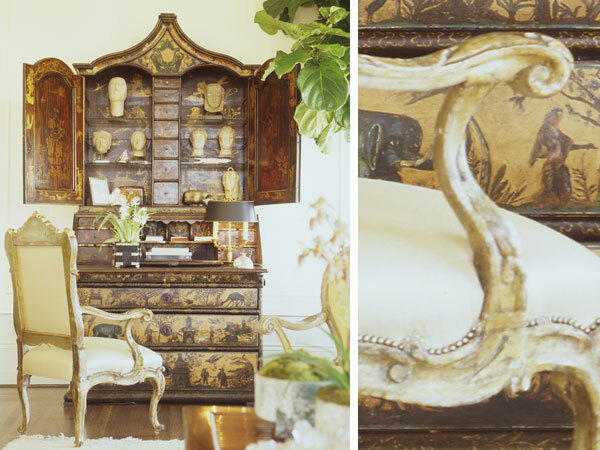 LOVE her work!